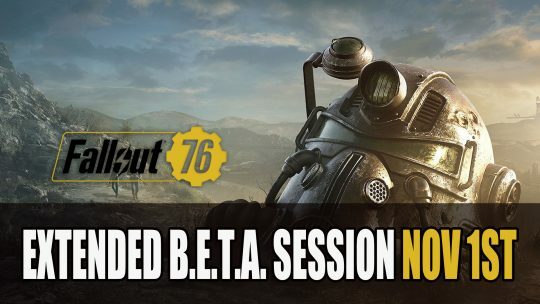 Bethesda grants players an extended B.E.T.A. 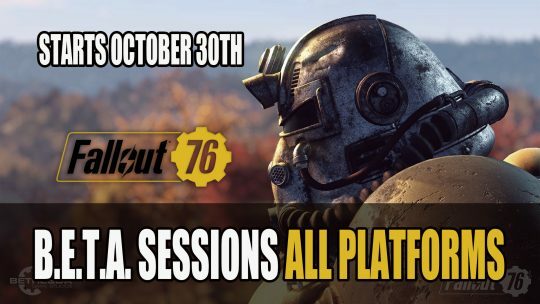 session after issues arise for PC Fallout 76 players, extended session this Thursday November 1st. Get ready PS4, PC and Xbox One players as Bethesda announce the next Fallout 76 beta sessions, dates and times starting October 30th! Get ready for the next two sessions for the Fallout 76 Xbox One beta, dates and times here! Attention wastelanders! 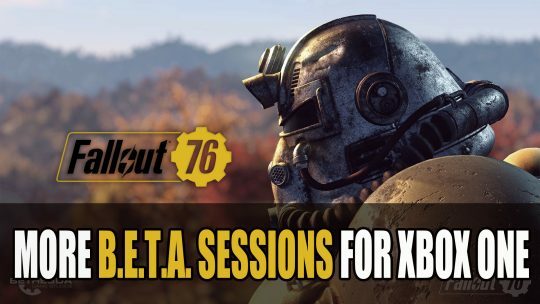 Bethesda has announced the times for the B.E.T.A. 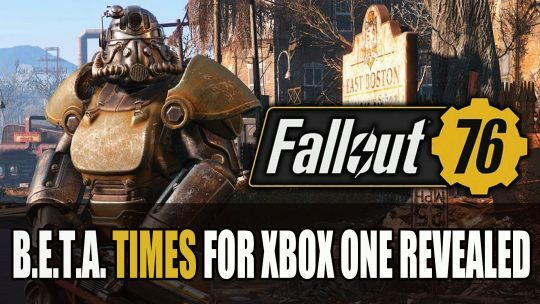 for Fallout 76 on Xbox One, pre-load available more details here! 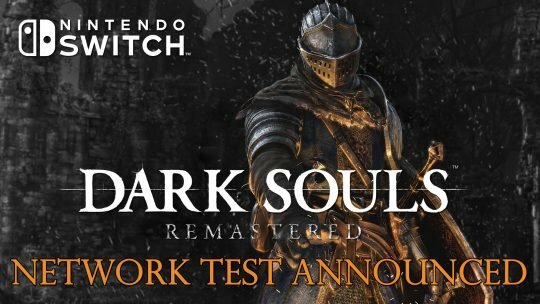 Dark Souls Remastered network test dates for the Nintendo Switch has been announced, more details here! 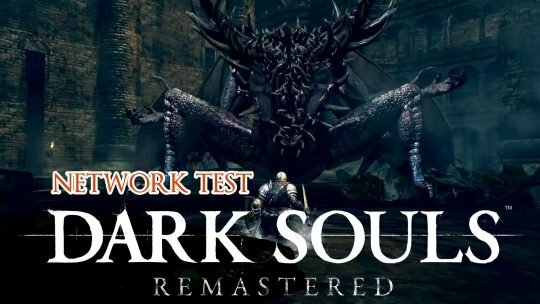 Dark Souls Remastered Network Test coming to all consoles. 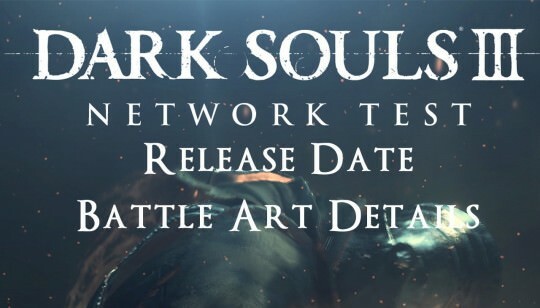 First Gameplay shown.